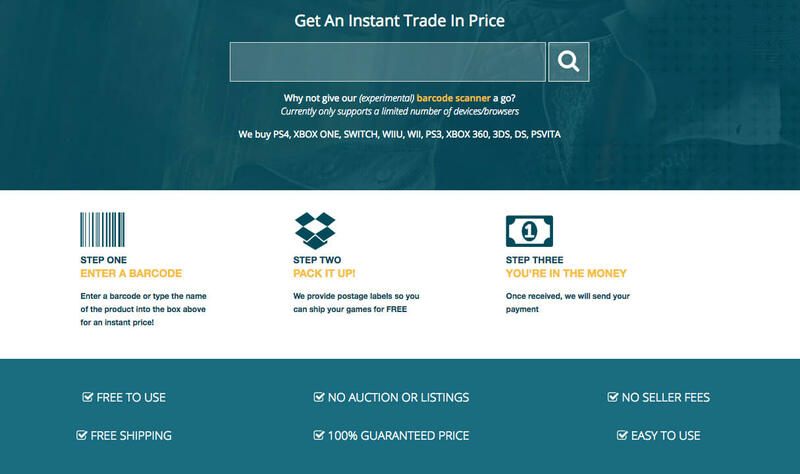 SellTo is a trade game service that gives you CASH for your unwanted Video Games. Less hassle than bidding system like eBay or other platforms. Currently we accept PS4 games, PS3 games, Xbox One games, Xbox 360 games, Nintendo Switch games, Nintendo WiiU games, Nintendo Wii games, Vita games, 3DS games and DS games. How do I send you my games? Can send us your games for FREE by using our Collect+ shipping method that we provide for you.